They saw a need and filled it. 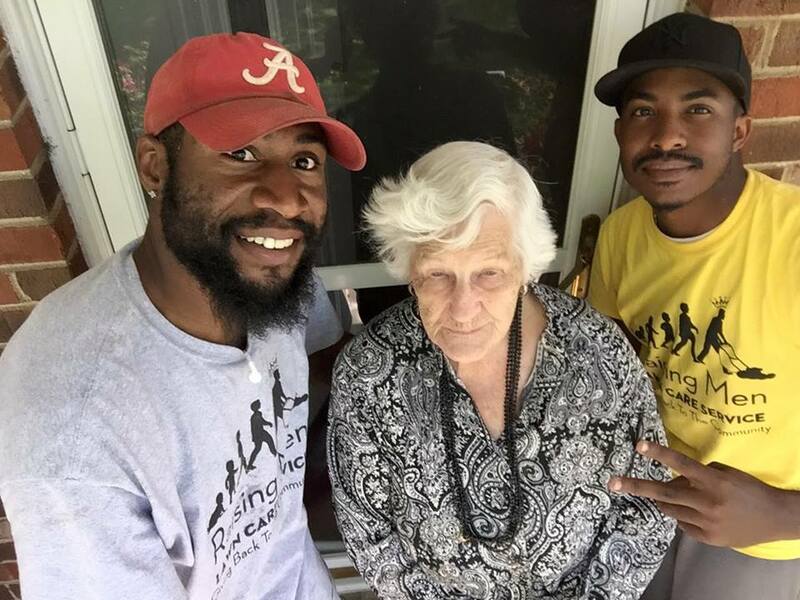 After hearing from her neighbors that this 93 year old senior had been trying to cut her own lawn, the Raising Men lawn care service took matters into their hands. They did her lawn and say they will continue to provide this service to her every two weeks. Way to go Raising Men!